I have rediscovered my love for non-fiction in 2018, and I am so excited to be participating in Non-Fiction November! Non Fiction November is a month-long celebration hosted by Kim at Sophisticated Dorkiness, Julie at JulzReads, Sarah at Sarah’s Book Shelves, Katie at Doing Dewey, and Rennie at What’s Nonfiction. Each week you will find a discussion on one of there blogs and you will be able to link up your own post to each of those. There are instagram challenges as well! I do not normally do TBRs but I thought it would be fun to share a few of the non fiction books I have my eye on. Obviously I will not read all of these, but they are some the books that I am going to choose from this month! Look out for a lot of non fiction themed posts this month! I am currently listening to Calypso on audiobook and it is narrated by David Sedaris. I am completely enjoying the experience so far! 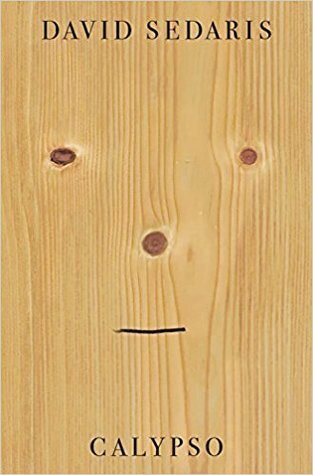 Sedaris is an incredible story teller. I love the getting little snippets of his life. This is the first of his books that I have read so I will definitely look in to his other ones. Any suggestions? I have also started this book already and I am intrigued. I can not believe that I have never heard about this before! I have really been in to true crime lately and this books has the potential to become a new favourite in the genre. It is a wild story so far! How good does that sound?? 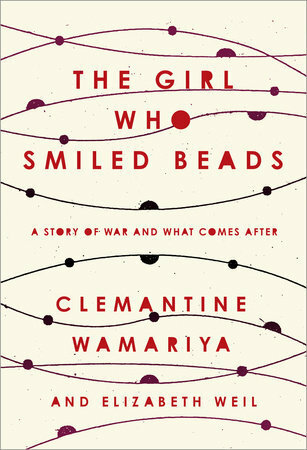 I have heard some great things about this book and it has amazing reviews on Goodreads. I read a lot of WWII fiction, but surprisingly not a lot of non-fiction! I would love any recommendations for WWII non-fiction novels! I read that quote and I knew I had to read it. 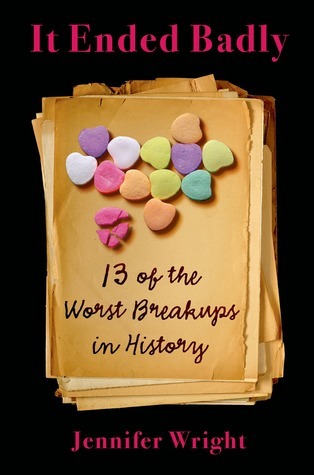 I have not heard a lot about this book but I saw that it was about breakups and I instantly added it to my TBR! I am just nosy like that! I have never had any particular interest in rowing but this book caught my eye. I love books that remain hopeful in a hopeless situation. I am realizing there is a lot of historical non-fiction on this list but that is just what I am in the mood for! I love food and I am intrigued by books that talk about the history of food and how it brings people together. This book sounds very powerful. I would love any recommendations of non-fiction books with similar themes! I love Little Women and I am excited to see why it still matters, because it definitely still matters to me! These characters are special to me and I am looking forward reading what the author has to say about them. 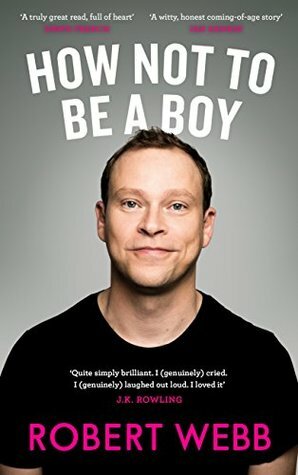 I have heard so many wonderful things about Robert Webb’s memoir and the subject matter really interests me. The preconceived expectations of masculinity can be very damaging! I truly know nothing about this book but I am a member of Book Riot’s Epic Insiders and so many people in the slack are raving about it. 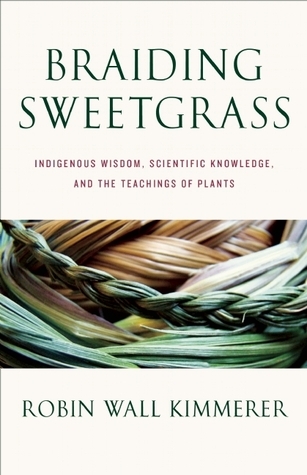 I have read a few books dealing with plants and nature lately and I have really enjoyed them. 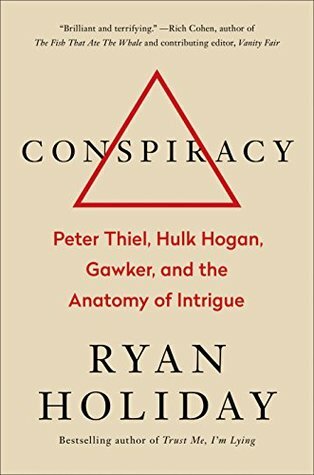 I was recommended Conspiracy after reading and absolutely loving Bad Blood. It is supposed to be a wild ride and I am really looking forward to it. I have heard that this book is absolutely amazing but also devastating. I know I am going to have to mentally prepare myself for it! Every single one of my friends who have read it have rated it five stars! This book had a lot of buzz when it first came out earlier this year and I have been wanting to read it every since. It sounds very powerful and while also inspiring. I was never really in to dinosaurs as a kid but lately I have been fascinated by them. The extent of my knowledge of them comes from movies like Jurassic Park, so I am looking forward to becoming more educated about them. These are just a few of the non-fiction novels that I have on my TBR and I hope to get to a few of them this month. Are you participating in Non-Fiction November? What are your favourite non-fiction novels? I love your choices! 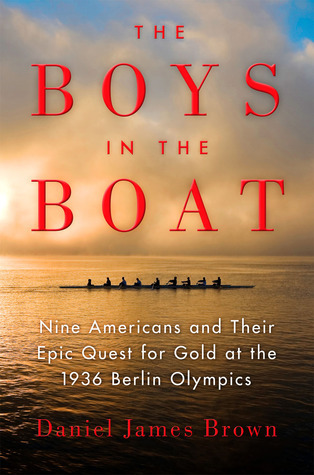 Boys in the boat is such a great story! Definitely 5 ⭐️! Happy Friday! Ohh that is good to hear!! I will make sure I get to that one. Thanks! Same to you! We love true crime so Killers of the Flower Moon sounds amazing! I hope you enjoy the one’s that you read. Definitely adding this to my list. Thanks! I think you will love it. It’s a wild case and I’m truly captivated by it! That is awesome! There are some great non-fiction novels out there. It just took me awhile to figure out which kind of non-fiction I enjoy! I am excited about them! some fabulous choices in your list! Loving the look of the Dinosaurs one! Me too! I am really excited about that one in particular! I am glad to hear it! I hope more people join in this month. It is such a fun idea and gets people out of their comfort zone! The Radium Girls was absolutely a 5 star read for me! So well-written, so engaging. Even though it’s on the longer side, I flew through it. But yes, also very heartbreaking! That is so good to hear! I have been avoiding it because I know it is heartbreaking but I think I am ready! You have so many fascinating and eclectic choices!! I loved Calypso and recommend pretty much everything of David Sedaris, but Me Talk Pretty One Day (maybe his most popular essay collection) and Theft by Finding (parts of his diaries) are my favorites. But really, hard to go wrong with him! 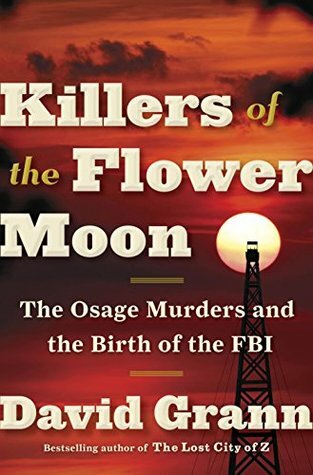 I also really liked Killers of the Flower Moon. 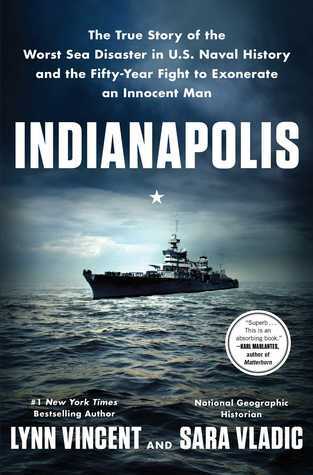 I’d heard glowing things about Indianapolis and I was kind of surprised – for a kind of lengthy book about a military disaster to have so many stellar reviews, it must be amazing. I’m interested to hear what you think of it as I’m still trying to decide if I’m going to read it. 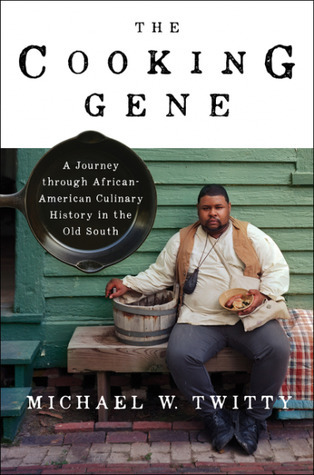 The Cooking Gene and It Ended Badly both sound fantastic, I hadn’t heard of either and am so excited for both now, onto the list they go 🙂 Fall of the Dinosaurs, Girl Who Smiled Beads, and Conspiracy all sound so good too! So looking forward to your reviews!! I just finished Calypso and ugh I just loved it! I own Me Talk Pretty One Day so I will probably read that this month as well. I was surprised about the reviews for Indianapolis as well. You would not think it would be such a popular book so that is why I decided to give it a try. I am happy to have added a few books to your list. Thanks for hosting! I am so happy to have an excuse to read all of the non-fiction that has been on my list for awhile! So many of these are on my shelf, too (Indianapolis, Killer’s of the Flower Moon, Radium Girls) and I just loved The Boys in the Boat, especially on audio. Thank you! I need to make The Boys in the Boat a priority! I have the audiobook so I am so glad to hear you enjoyed it! Radium Girls ❤ I have also been eyeing up the Rise of the Dinosaurs book, it looks so good! It really does! I have a feeling it is going to make me obsessed with dinosaurs! I don’t normally do TBRs either, but I decided to make one for November too. Looks like you have a great list of books on yours. 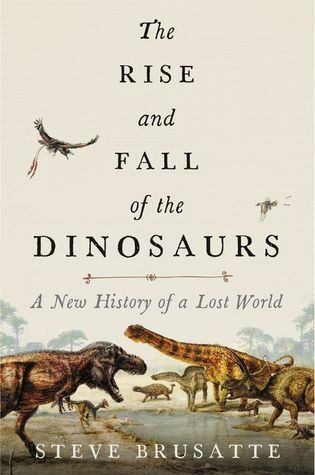 Quite a few that I want to read too, especially The Rise and Fall of the Dinosaurs. 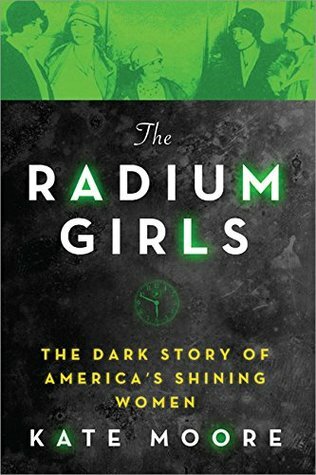 I read The Radium Girls and it was really good and interesting. One of my favorite reads. I will have to get to The Radium Girls asap. So many people are telling me how good it is! I hope you have a great month of reading! I’ve heard so many good things about Calyspo! I’m glad to hear you’re enjoying it so far. I haven’t heard of that Little Women book, but it sounds so interesting. I definitely think I’ll be adding that one to my TBR! I actually finished it today and I really loved it! I will probably read more Sedaris this month. I hope we both love The Little Women book! Awesome! I am looking forward to them all! Ohh that sounds interesting. I do not know much about the French Revolution. There are definitely some dense non fiction novels out there. You have to found topics that interest you! Great post! I listened to Sedaris’s Calypso earlier in the month, and loved it. His style is light and engaging, but it never feels glib or superficial. I’ve heard good things about his 2000 collection of essays, Me Talk Pretty One Day. I finished Calypso! I freaking loved it and now need to read all of his books! These are great choices! Did you see the Indianapolis movie? I loved it. I didn’t even know there was a movie! I will have to read the book than watch the movie. Thanks! Great post. Good luck with the challenge. Why is Calypso named Calypso? Just curious as calypso where I’m from refers to a specific musical genre. 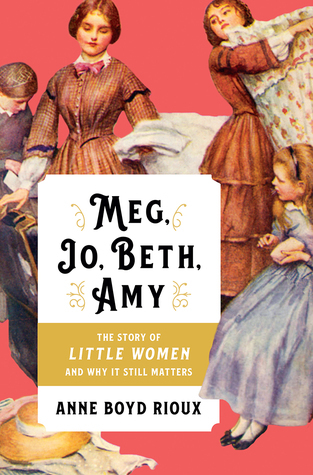 Meg, Jo, Beth, Amy has been on my reading list for a minute. I don’t read a lot of non-fiction (comparatively speaking) but there are some good ones and that one caught my interest because of my love of Little Women. In one of the essays he talks about a snapping turtle that some kids had named “Calypso.” That is interesting about it being a musical genre though! I have high hopes for Meg, Joe, Beth, Amy!